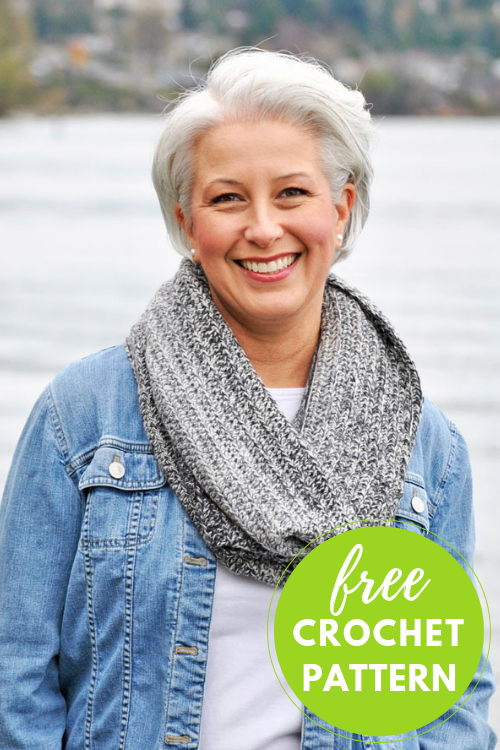 Use sophisticated and self-striping Zauberwolle yarn to create a fun and functional cowl. The color changes create a gorgeous ombre effect while all you do is simple crochet. It’s sized perfectly to pull your outfit together (think simple tee, jean jacket) while being large enough to keep you warm when needed.